To view the film, click on the arrow in the clip above. If you wish to download this film, please click here. 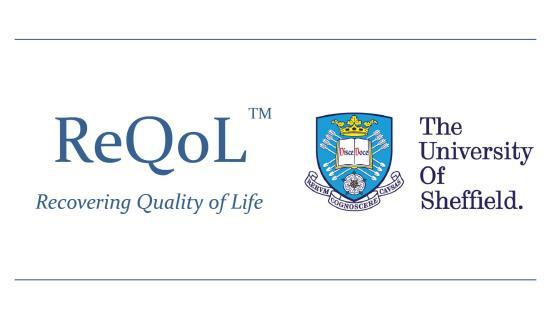 ReQoL is an independent project commissioned and funded by the Policy Research Programme in the Department of Health. However, the views expressed are not necessarily those of the Department. The work was conducted by researchers in the Policy Research Unit for Economic Evaluation of Health and Care Interventions.